Andrew Kindt, 40, of Westport, was charged with narcotics possession, tampering with evidence and two counts of risk of injury to a child on Dec. 24, 2016 in Westport, Conn.
WESTPORT — Police allegedly caught a town resident snorting cocaine and trying to conceal the evidence Dec. 24. After responding to a Kings Highway South home due to a 911 hang-up call, officers saw Andrew Kindt preparing and doing the drugs on the kitchen table as they approached around 11 p.m., according to police. Police said when officers entered the home, Kindt attempted to hide the remaining drugs and drug paraphernalia in his pocket. 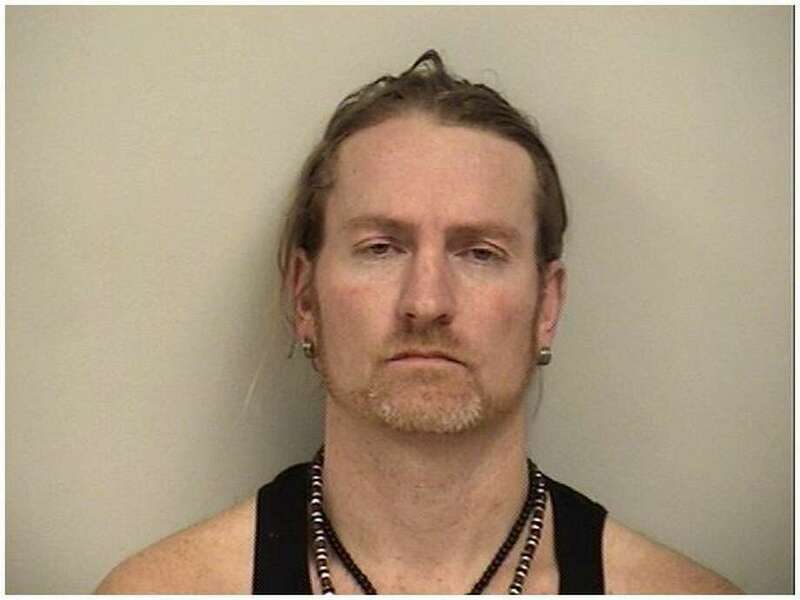 The 40-year-old resident of Kings Highway South in Westport was charged with narcotics possession and tampering with evidence. He was also charged with two counts of risk of injury to a child because two children were in the home at the time of the incident, police said. Kindt’s bond was set at $5,000 ahead of a Dec. 27 court date.